David Lloyd Leisure is one of the UK’s premier health, sport and leisure groups with 450,000 members. 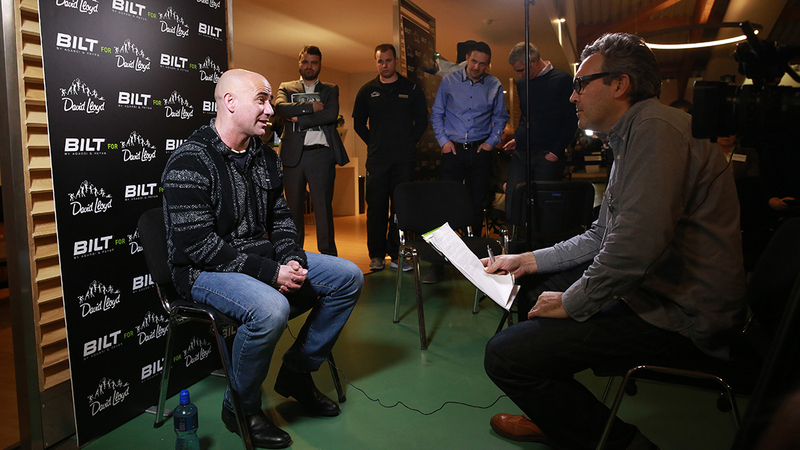 In 2015, David Lloyd Leisure teamed up with tennis legend Andre Agassi to launch his cutting-edge ‘BILT by Agassi & Reyes’ gym equipment range. 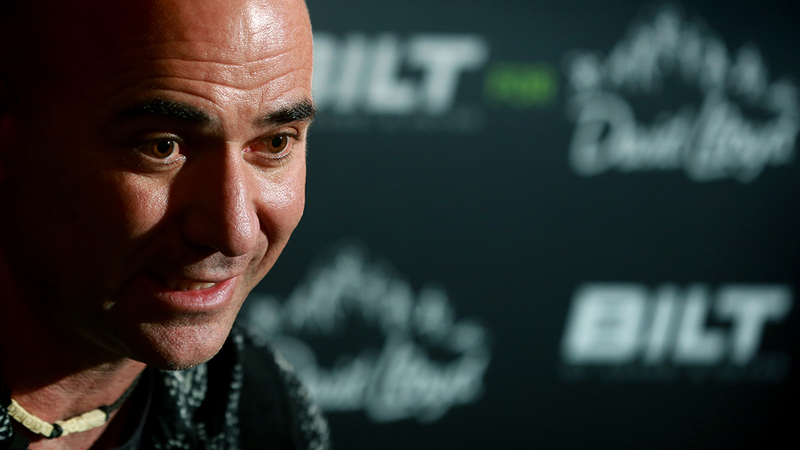 The equipment range is designed by Agassi and his long-term fitness guru Gil Reyes, who trained the eight-time Grand Slam winner throughout his illustrious career. Lloyd Leisure have retained Henman Communications for two PR projects during 2015. 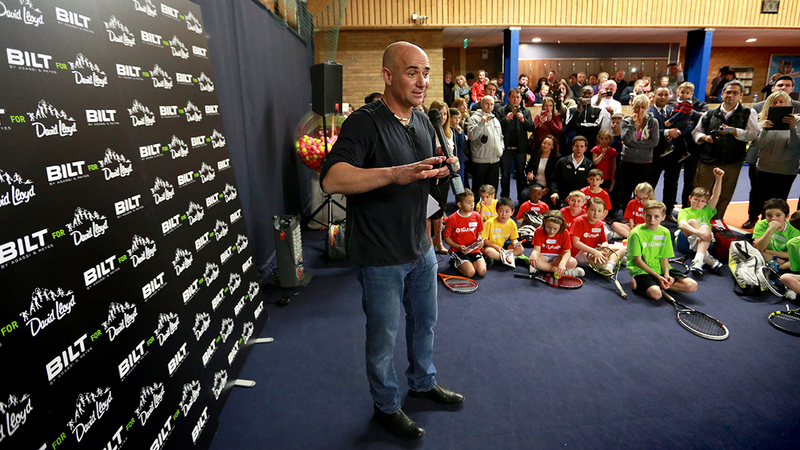 The first to launch our new BILT health & fitness equipment ranges with Andre Agassi. The second to create, manage and deliver a national pre-Wimbledon pop-up tennis coaching roadshow with Mark Petchey. On both occasions Henman communications have generated a very high ROI through a strategic and creative approach to PR. As an agency they are well connected in the national sports and lifestyle media and experienced at managing high-profile celebrities and delivering effective campaigns, often under pressure! Their PR services have included: press office, experiential, content generation and social and digital activation. We have been very impressed by the results which have created brand awareness for David Lloyd Leisure across the UK through the sport and lifestyle national and regional media. The media coverage has included: national and regional TV and radio, features in the national and regional newspapers, magazines, online and blogs. David Lloyd Leisure’s social media communities have grown as a result of the PR activity. Henman Communications have been a pleasure to work. Henman Communications were asked to launch the equipment range to the national sport and health and fitness media and bloggers at David Lloyd Leisure’s state-of-the-art Chigwell club in February 2015, and in the process deliver widespread media exposure. Measurement, evaluation reports and press cuttings book.